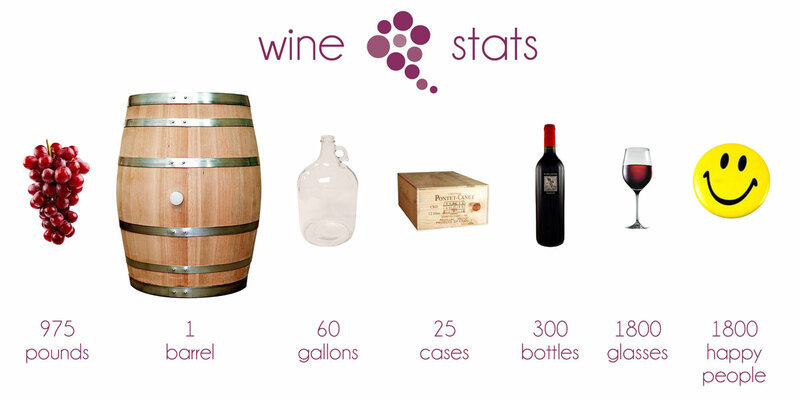 Wine is not a numbers game, unless wine scores and point systems are mentioned. While consuming wine, I never think about how much it costs, or how many glasses are left in the bottle. I enjoy the moment to its fullest and ponder the wine that brings joy and happiness with every sip. I do however think about the hard labor that goes into the winemaking process. I often ask myself how many grapes does it take to produce a bottle of wine? If I were to make my own wine, how many vines would I need? So many questions that will be answered in this wine facts and figures article. Before we start, you must know that those numbers are approximate. They can change dramatically from one year to the next, even from one vineyard to the next. 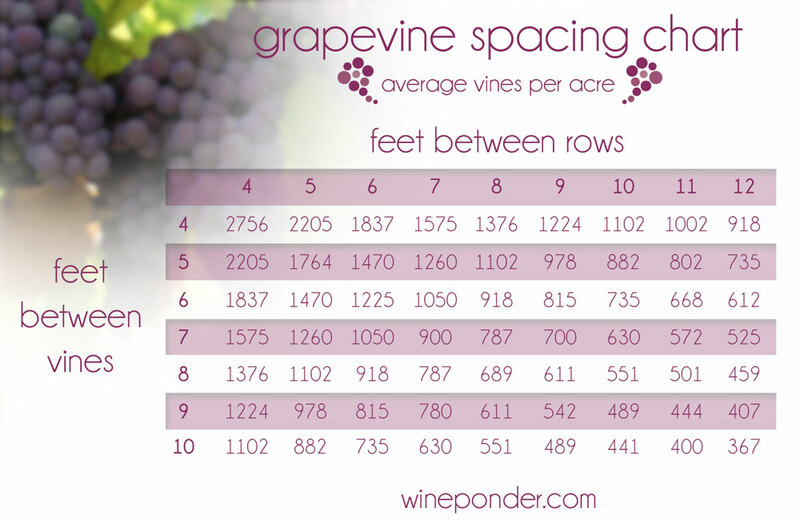 Some vineyards have much greater density and yields than others. Soil, vine and row spacing, grape varietal and of course weather conditions will affect the overall harvest. In either case, I think you’ll find a whole lot of love, in quantity that is only measurable by experiencing and tasting the wine yourself. Now, just for fun… MORE STATS! According to Wine Business Monthly & the Wine Institute, the United States produced 2.8 billion liters of wine in 2012 (88% of the production came from California), which equals to 752,000,000 gallons. The estimated total acreage of U.S. vineyards is 546,000, and our increasing number of wineries is up to 8,806. Comparatively, France grows wine on 2,137,462 acres and accounts for 27,000 wineries. Go team wine! 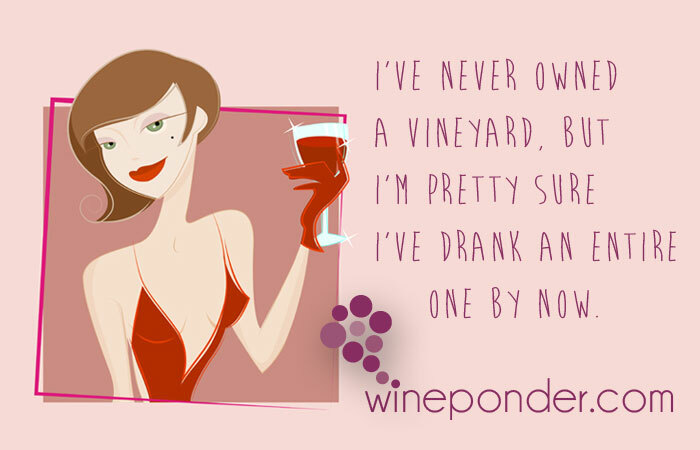 Thanks for reading Wine Ponder, Deborah!